Bright, spacious and comfortable. 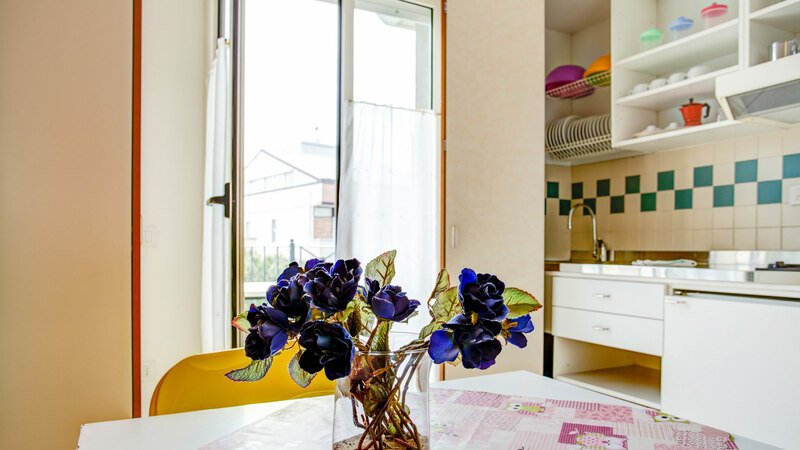 The apartments of our Residence in Cattolica are for those that choose to have everything at their fingertips. This solution offers you the comfort and privacy of home, keeping at your disposal all our high-quality services. The details of these apartments make your holiday in Cattolica a very pleasant moment of tranquillity. They are all one-bedroom apartments (living space and bedroom), children can sleep with you in their high side travel cot or junior beds. The living space can accommodate two extra beds (wallbeds, sofa beds depending on the apartment category). 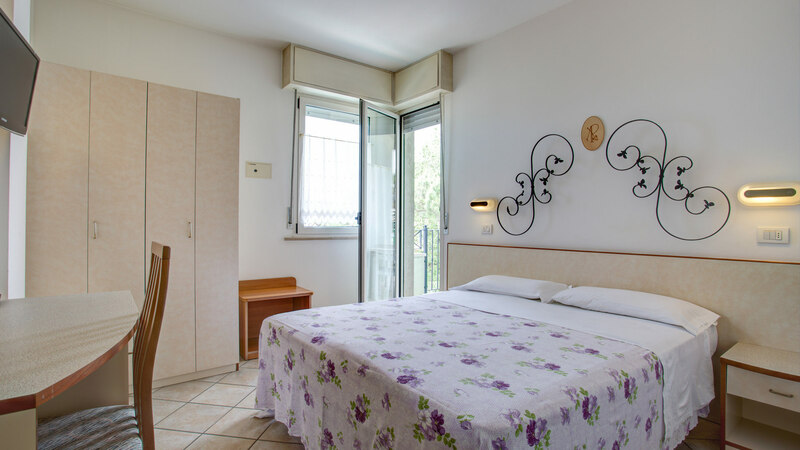 If you choose the residence accommodation you choose comfort: the spacious and liveable balconies, for instance, run all along the apartment and are furnished with small table and chairs where you can have your meals. It will be fantastic to sit, chat and relax on your balcony in the evening breeze. Spacious and comfortable balcony furnished with table and chairs.